We use new and innovative technology to run our homes, communicate with loved ones who are far away, learn things from people in far away lands, know the latest trends in our industry, and generally make our lives easier. But tech can be overwhelming. With so much that's available to us now, how do you even begin to keep up with the latest gadgets and systems? For us the answer is podcasts. 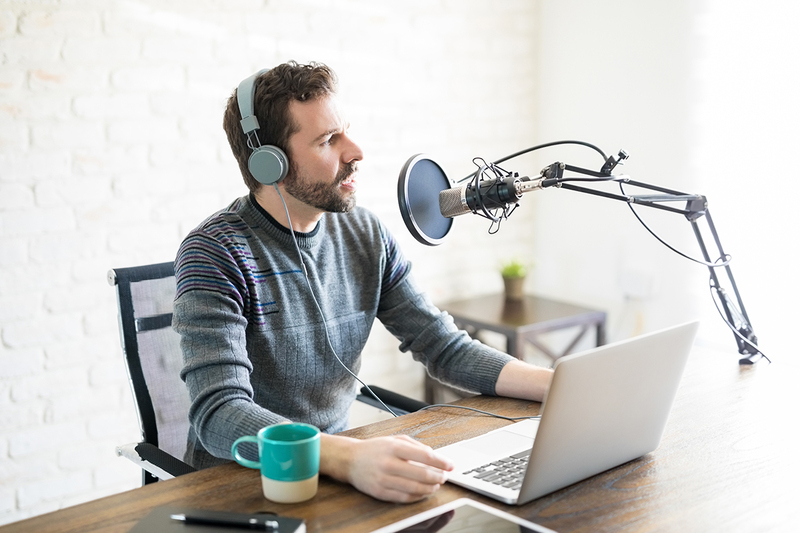 Today we want to share the top podcasts that share up to date news, demystify tech, and help home owners embrace all things automation. Ever wanted to live in a smart home? It’s not a dream for the distant future. Many homeowners don’t realize that smart home technology is available today. Right within your New York home, you can take advantage of devices that make life more comfortable, convenient, and secure! The big question is this: what’s the best way to get started? Below, we cover the most popular options.